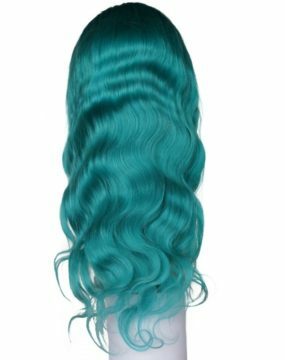 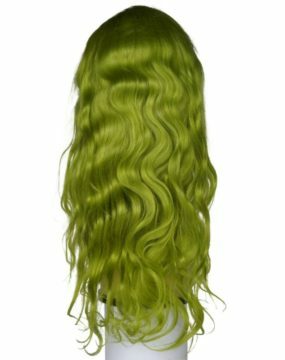 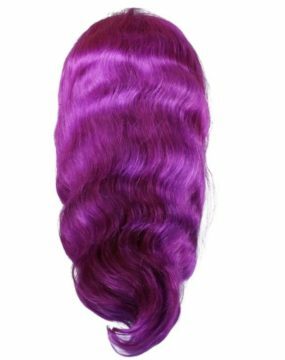 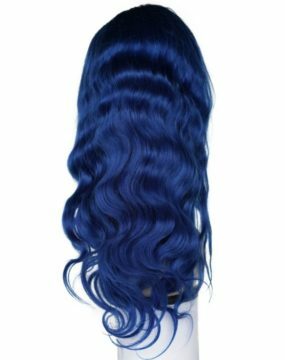 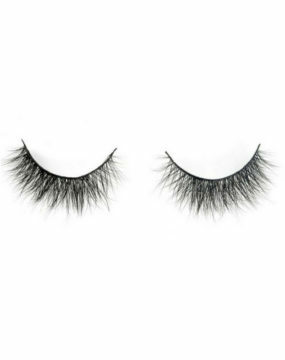 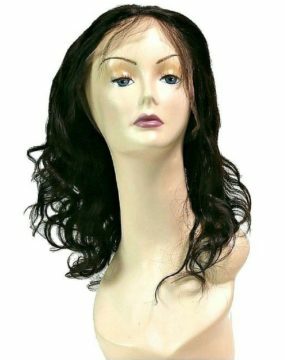 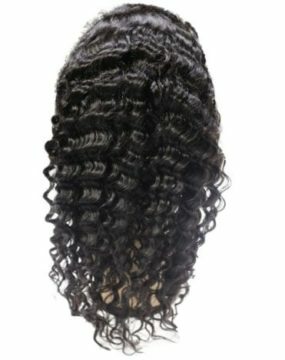 The Brazilian Silky Straight Full Lace Wig is great when you want to just get up and go! 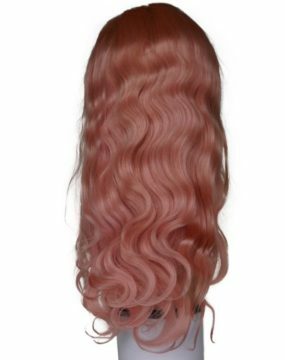 This wig looks like it is growing from the scalp! 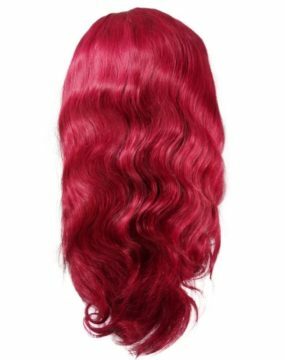 Can be cut, colored, and styled to your desire. 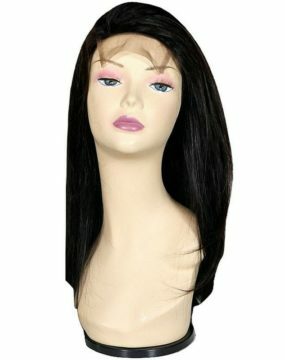 The best thing about a full lace wig is it can be parted ANYWHERE! 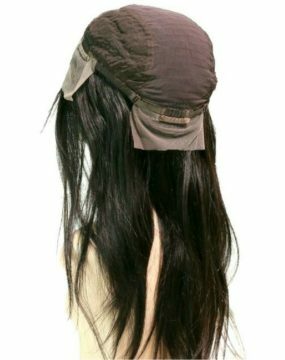 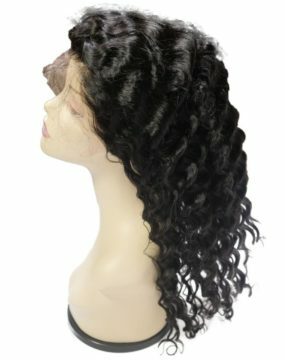 A full lace wig is great to wear to protect your natural hair from heat and damage.